New coal plants flagged for Hunter Valley. 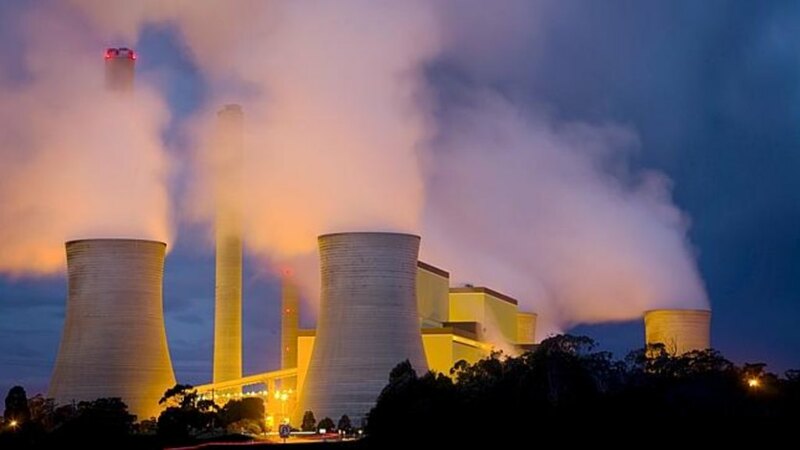 A Hong Kong investment firm says a deal has been signed to build two large coal-fired power plants near the town of Kurri Kurri in New South Wales’ Hunter Valley region. Kaisun Holdings Ltd claims it has signed a memorandum of understanding with a Chinese power provider and a small private Australian company to build two 1,000 MW “Ultra Super Critical Coal-Fired Power Plant” stations. Guardian Australia reported the deal. Cessnock Mayor Bob Pynsent says the plans have the potential to bring the region’s economy back to life. The Hunter economic zone has not delivered its early promise. The intent of the zone was to improve the economies of Kurri Kurri and Cessnock. The area was therefore struggling as mining and heavy industries slowed down. Two large coal-fired power stations proposed for the struggling Hunter Valley have provoked strong reactions. The Guardian says Pynsent raised environmental issues that could stand in the way of the proposed coal-fired plants. Such a major project would also need approval from the NSW Government not just local authorities, Pynsent added. Tim Buckley is from the Institute for Energy Economics and Financial Analysis. He told the Guardian that government underwriting or investment of around $2 billion would probably be necessary for the plants. A 2,000 MW power plant would cost between $4 billion and $5 billion to develop, he said. Meanwhile, the Clean Energy Council (CEC) has slated Coalition plans to underwrite coal-fired plants as part of its Underwriting New Generation investment program. 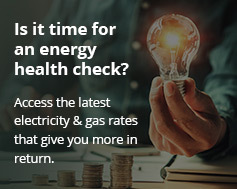 While the scheme has received 66 applications, the Federal Government has only revealed submissions from coal-fired, gas and hydro-electric companies. Yet more than $20 billion worth of utility-scale wind and solar power projects were committed by private investors last year. Wind and solar power backed by battery storage and pumped hydro now offer the cheapest way to generate reliable power, the CEC says. As a result the body also wants solar panels to be mandatory on all new Australian homes. Pro-coal federal Liberal MP Craig Kelly has welcomed the proposed coal fired power plants as “exactly what the market needs”. He also says they would bring competition and lower power prices. However, Greens MP Adam Bandt has called it “utter madness”. He says it would provoke “civil disobedience in Australia on a scale we have never seen before”. Only last month, a NSW court dismissed an appeal against a Hunter Valley coal mine ban on environmental grounds. The state’s Land and Environment Court upheld refusal of planning consent for the Rocky Hill open cut coal mine, close to the town of Gloucester.